Considering their sugar content, desserts are indeed packed with calories. Hence, you should be careful with the portions. Before you visit a dessert bar in Sugar Land, Texas, condition your mind to buy only a serving and nothing more. Eat a healthy meal first. 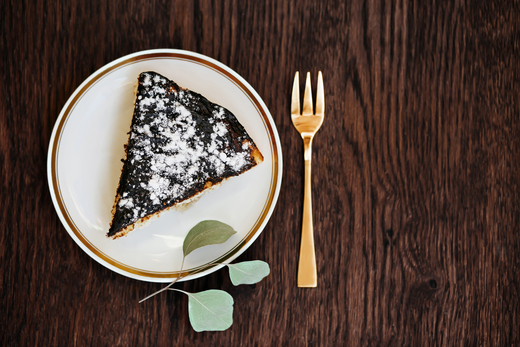 Before you visit a coffee and dessert bar in Texas to grab the dessert of your choice, be sure to have a hearty and healthy meal. This will keep you from bingeing. Remember that if you’ve just eaten a healthy meal, you’re most likely to choose a healthy dessert as well. Sweet treats that are based on veggies and fruits are always your best bet. Smoothies, shakes, and salads are great, although there are also cakes and pastries that are gluten-free and low-glycemic. One effective way to keep your cravings in check is to eat with health-conscious friends. Visit a coffee bar in Texas not only just for the sweet drinks and cakes but also for a good long talk with a friend. There are a lot of things to love about desserts. But to ensure that you’ll stay within the healthy limits of your diet, keep in mind the tips above. Or better yet, visit Decadent Dessert Bar to ensure you’ll get your dose of sweet, delicious treats. This entry was posted in Diet Tips and tagged Calories, Coffee Bar, Delightful Desserts, Desserts. Bookmark the permalink.